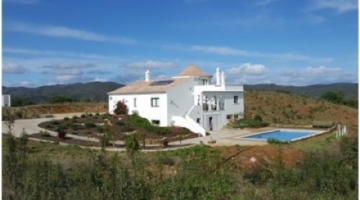 Property for sale in Tavira, Portugal. 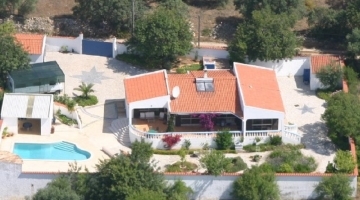 Properties Tavira. The small town of Cabanas de Tavira is a short 900meter walk and has lots of cool restaurants, cafes, bars and a nice river front walkway . The larger city of Tavira is a short 6km drive and here the nightlife and restaurant scene has more choice, but it is also more crowded. Tavira also has a large shopping center.